The EDR market is ripe for growth leading up to 2020. Current trends indicate that, “To be effective, EDR solutions require a cloud-scale data management and analytics capability combined with a steady feed of intelligence about changing attacker tradecraft.” These solutions must be able to detect and contain security incidents at the endpoint level while providing tools to investigate and remediate the issue. 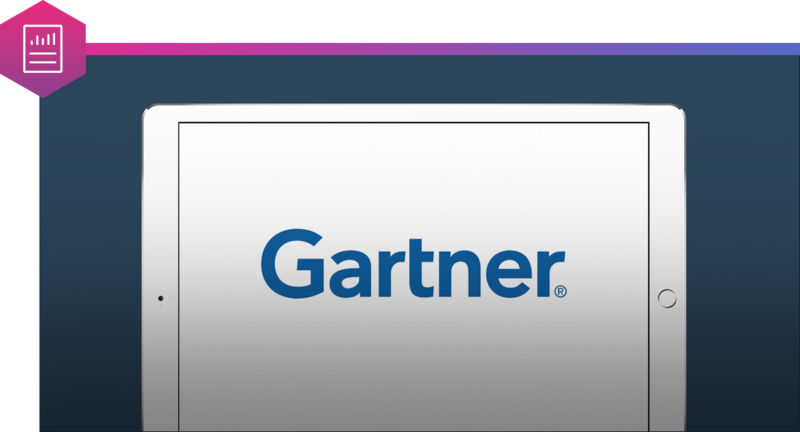 Gartner 2018 Market Guide for Endpoint Detection & Response, November 2018, Peter Firstbrook.